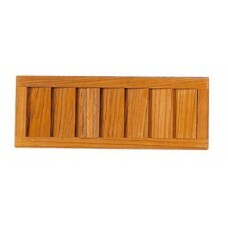 Teak Gratings, are available in selected sizes all are 22mm thick, they can also be used as tables. 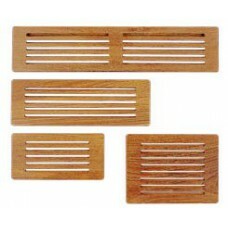 Teak air conditioning vent comes complete with hinges and catchDimensions: 397mm x 297mm..
Teak drawer front comes complete with frame. 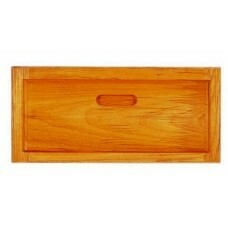 Sizes given are outside dimensions 305mm x ..
Teak drawer front comes complete with frame. 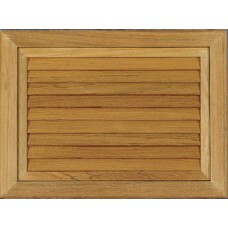 Sizes given are outside dimensions 380mm x ..
Teak Engine room vent large vents than the louvred panels and insertsDimensions: 350mm x 128mm..
Teak Louvre Panel can be fitted to doors, bulkheads etc to provide ventilation Dimensions: 140..
Teak Louvre Panel. 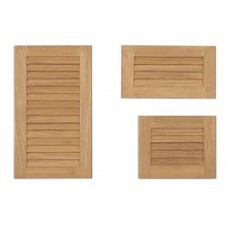 Louvred panels can be fitted to doors, bulkheads etc to provide venti..
Teak Louvre Panel can be fitted to doors, bulkheads etc to provide ventilation Dimensions: 410..